Thanks for clicking AYURMENTOR, perfect guide to successful Ayurvedic career. Its a unique portal to Ayurvedic Students, Practitioners, Entrepreneurs and Ayurveda followers to get proper guidance in all their respective fields. We believe mentoring is a mutual learning partnership in which individuals assist each other with personal and career development through coaching, role modeling, counselling, sharing knowledge and providing emotional support. Creating possibilities and providing guidance and support to others in a relationship of trust and bringing visions to career and enabling people to achieve in their professional life is our motto. There are multiple health care courses offering great career opportunities to budding Ayurvedic practitioners. The courses like clinical researcch, hospital management, medical transcription etc are also creating a lucrative career to ayurveda students. For such more courses and their career opportunities click here. Students' Desk - Click here. 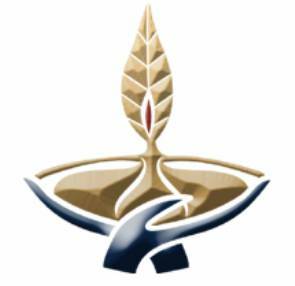 Its a students' platform wherein they get information regarding all Ayurvedic subjects, can discuss with subject experts, career guidance, college and course information, Educative vedios, Journals and Articles, Useful websites and a forum to discuss. Practitioner's Den - Click here. All issues pertaining to Ayurvedic practitioners is discussed here. Ayurmentor tries to provide a platform to all practitioners to come together and discuss about case studies, treatment methodologies etc. Ayurmentor provides all information regarding Government regulations, etc in this platform. 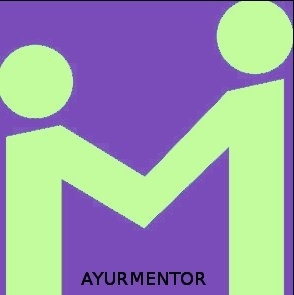 Ayurmentor tries to provide knowledge base through this platform. Here you will get information about all useful Ayurvedic Journals and Articles and their regular updates. 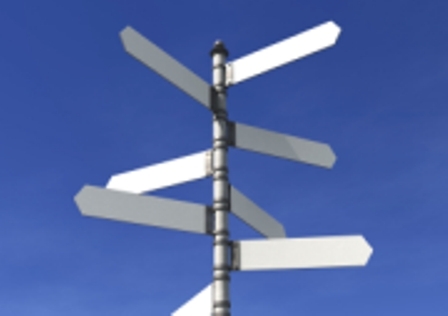 Information regarding all useful websites and their connecting links are enlisted here. Join our hands in building a network of all Ayurvedic students, practitioners, and entrepreneurs.